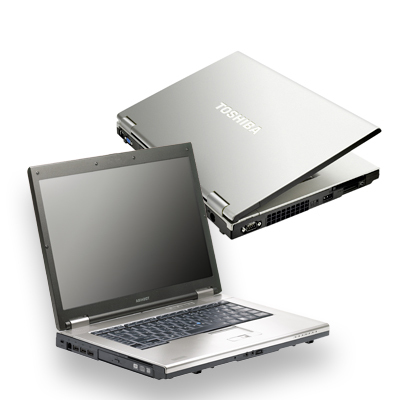 The Toshiba Tecra A10-16E targets corporate users, offering great build quality and comfortable controls that make it an ideal machine for everyday business use. The Tecra A10-16E remains a good choice for small businesses or corporate users, with the sturdy chassis more than capable of withstanding daily use, but the noisy keyboard – despite offering excellent usability – lets it down. T6570: Einstiegs-Doppelkernprozessor basierend auf den Penryn Kern. Jedoch bietet er nur 2 MB Cache und FSB800.» Weitere Infos gibt es in unserem Prozessorvergleich Vergleich mobiler Prozessoren und der Prozessoren Benchmarkliste .